Tremendous effort goes into creating, developing, and nurturing your brand and product, so you need labels that communicate your brand message and describe your product contents. Custom-Printed Product Labels are the face of your product! We understand that product packaging serves as an advertisement. From the packaging material to the label design, it’s how you attract customers, sell your product, and represent your brand. 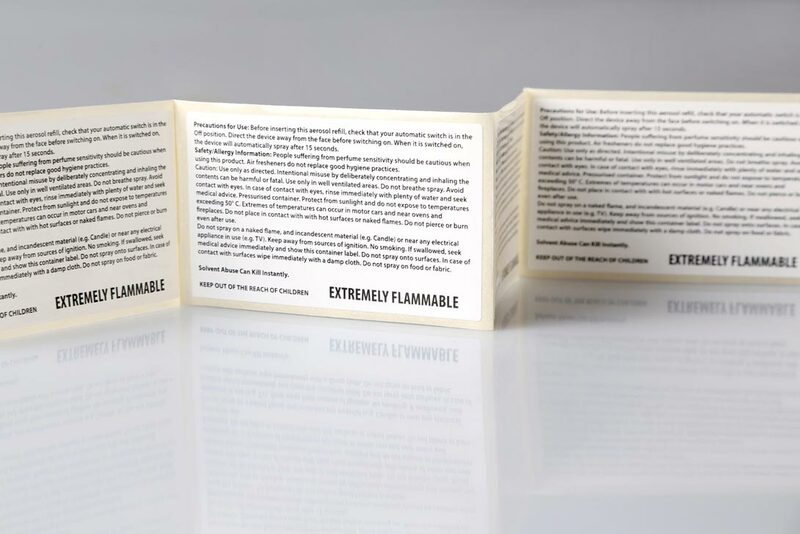 Custom-printed product labels play a significant role in the consumer’s decision-making process, and we couldn’t be more honored to be a part of it. Whether you design your labels yourself or hire a design agency, so much of the final product relies on the printing and production process. We use only top-of-the-line technology and both digital and conventional presses to produce labels of the highest calibre. Printing custom labels on rolls generally combines two areas of production; digital label printing and label converting. 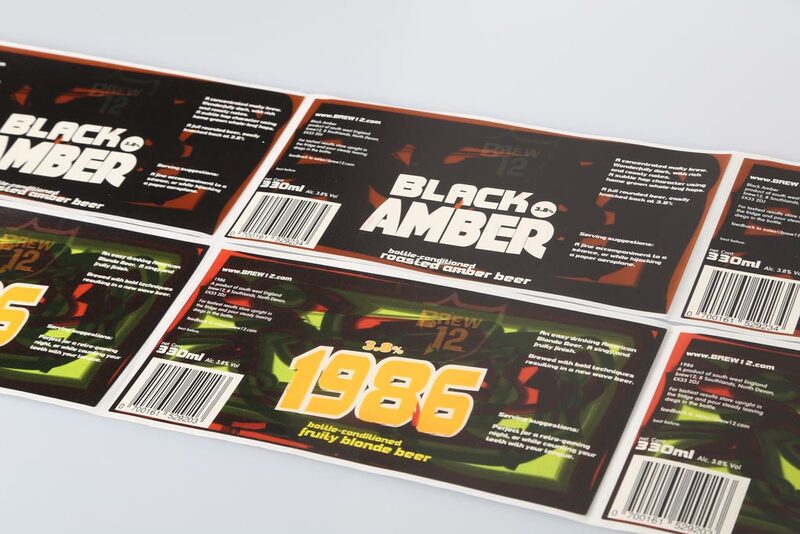 This page concentrates on showing the processes that follow the custom label printing element of your adhesive labels and explains a number of the finishing options available. We specialise in printing custom labels to fit any type of packaging. Regardless of the shape or size that you require, we are happy to help! Rounded corners, bottle neck labels and tamper proof labels are no problem. This clear protective varnish is applied to the labels at the end of the production process before cutting in order to extend the life of your labels. We provide it as standard because it ensures that your labels won’t fade under exposure to UV light. Not only that, it also protects the print work from minor scuffs and to a certain extent from liquid contamination. Protective varnishes are available in either a gloss or a matt finish. 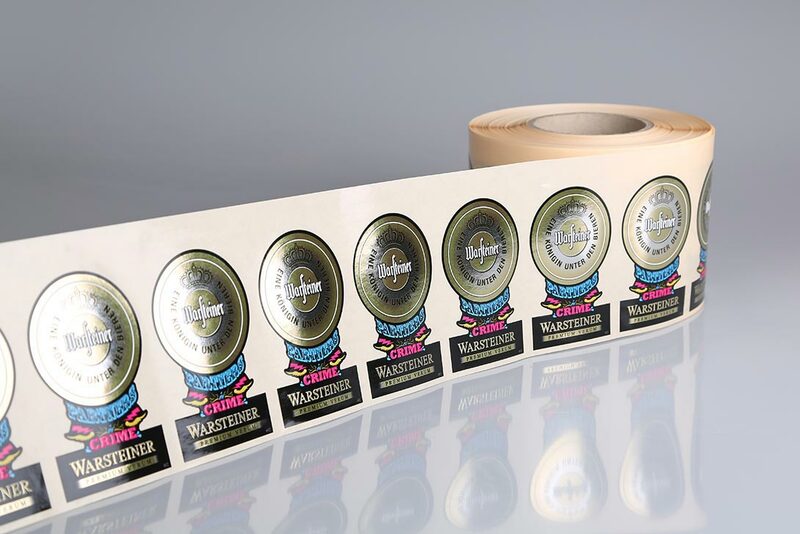 A premium film lamination adds a protective plastic film layer to your custom printed product labels. This has various advantages relating to their look, feel and durability. It’s available in gloss or matt and creates a particularly stronger effect, that varnishes can’t replicate. Both provide a premium feel to labels. 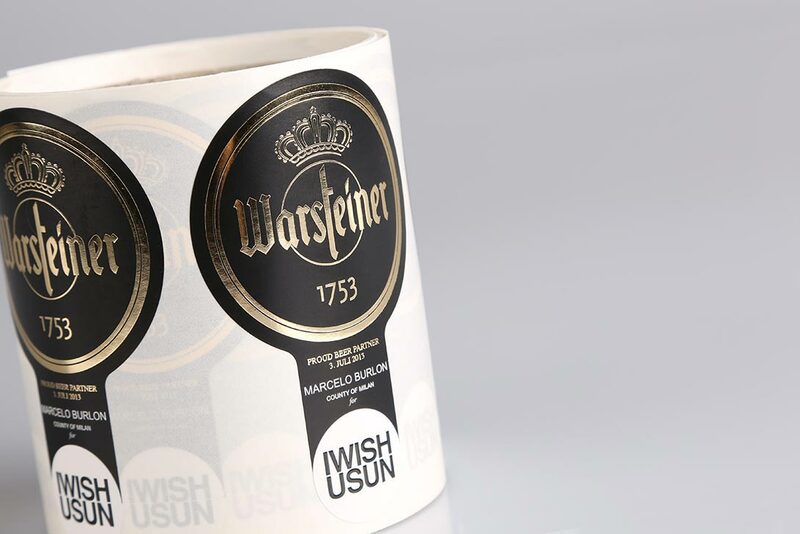 Gloss film lamination is particularly effective for premium and high-impact labels due to the super glossy look it creates. This proves especially popular for sports nutrition labels, as well as for cosmetic and chemical labels. 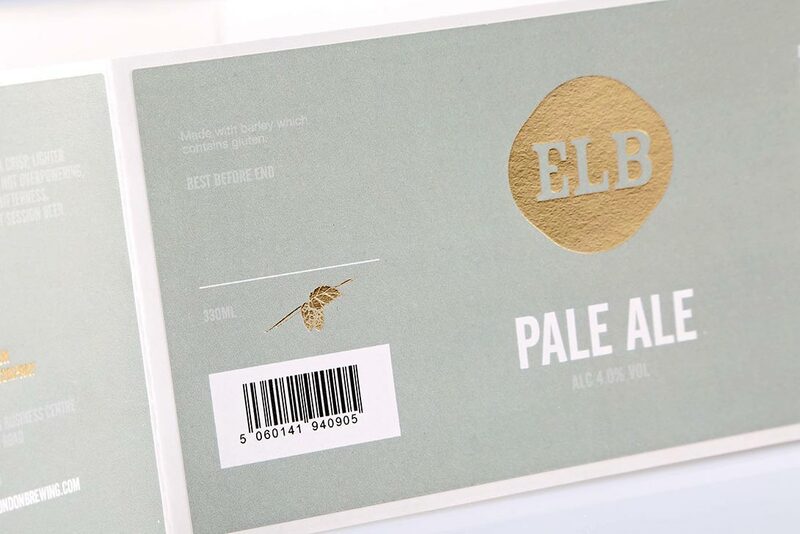 Matt film lamination creates a silk finish to labels, providing a soft yet striking aesthetic. 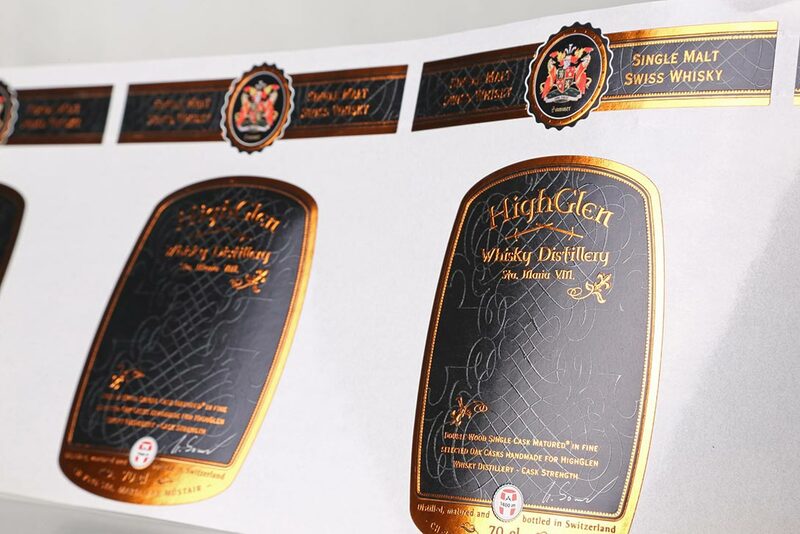 Hot foil stamping is a process that can be used on printed labels in order to add a luxury feel to a label. Hot foil stamping is commonly seen paired with premium materials and used per example on food, beverage and cosmetic products. Digital Label Printing is changing the way that our industry does business. Save money with multi-versioned runs; as long as all labels remain the same size and material, we’re able to print as many different sorts as you need. Put the names of your customers, codes, batch numbers & sequential numbering on your labels. 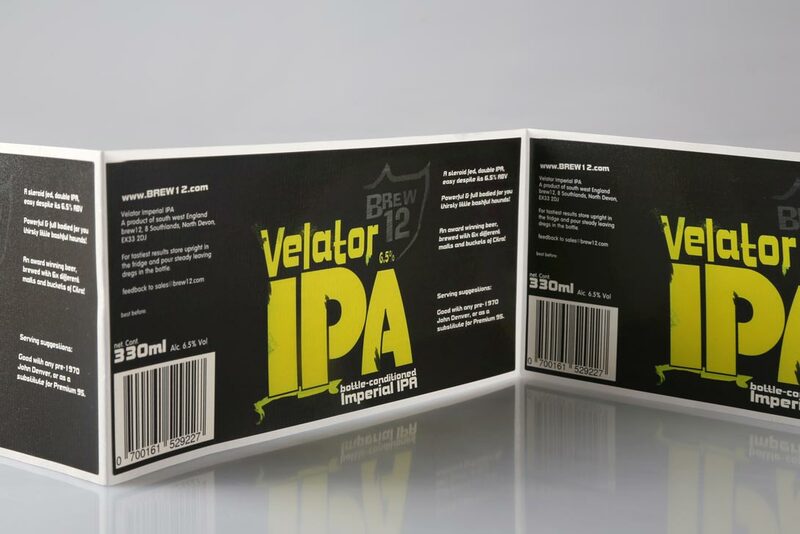 Oftentimes, you’ll need multiple variations of your labels for different products in your product line – and we make it cheaper for you to print multi-variation runs, short or long. Do you have a unique, custom colour you need printed? All the way from one single colour to a four colour (CMYK) process with a number of Pantone Spot Colours. 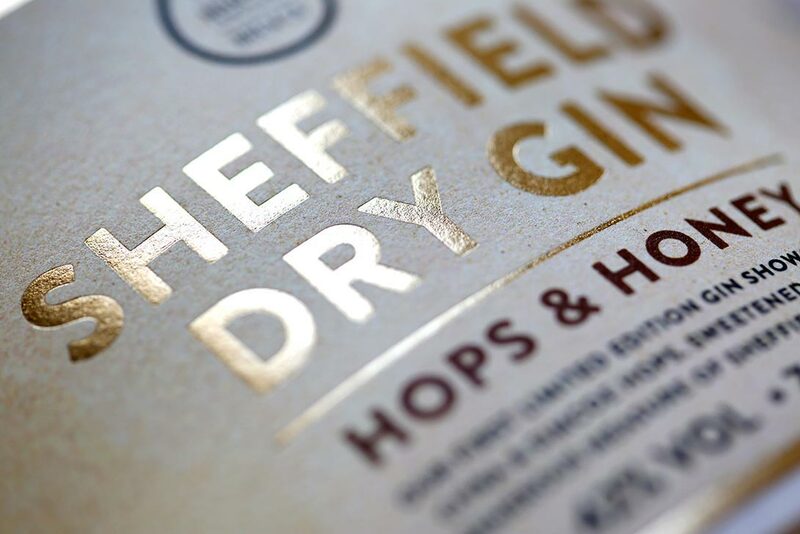 We also have the ability to print metallic colours, simulate metallic colours and foil-stamp metallic colours – perfect for premium food and beverage product labels! Need a custom stamping tool? You freely choose the form of your labels – no matter if it’s circular, rectangular or an individual shape. For labels that need premium finishes like hot foiling, embossing, and spot colouring – we are your label printing company! Check out our previous work in our Label Gallery and order a Sample Book to test some of our labels out yourself. Product labels form an incredibly important part of your product’s marketing mix and should never be overlooked. That’s why we’ve outlined some key points to think about when you come to designing yours. 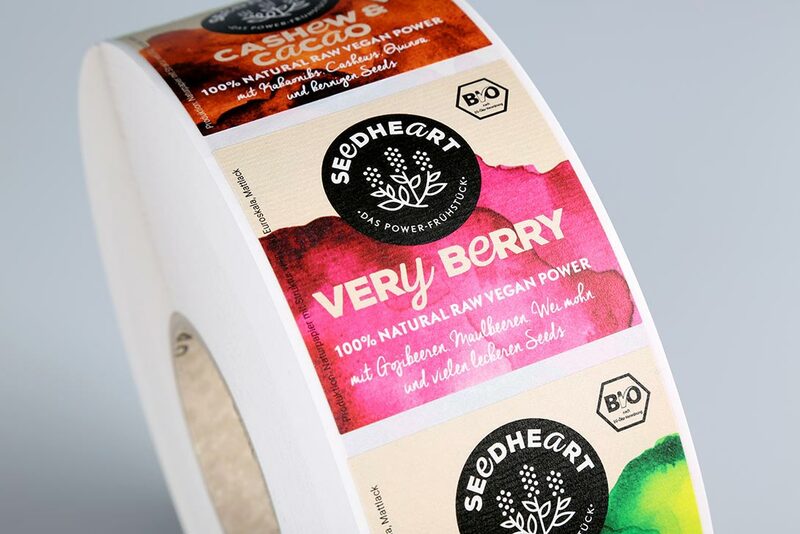 Bleed/Safety Zones – We utilise a number of machines to print custom printed labels on rolls. As your printed labels are running through our cutting machines, the material can wobble up to 1.5mm from top to bottom; not bad considering the size of the machines are the length of a production hall. This effect is sadly unavoidable for any roll label printing company; however, here’s how we get around it. By using a print bleed. This basically means continuing your printed labels background or design an extra 2.5mm around the entire perimeter of your label. 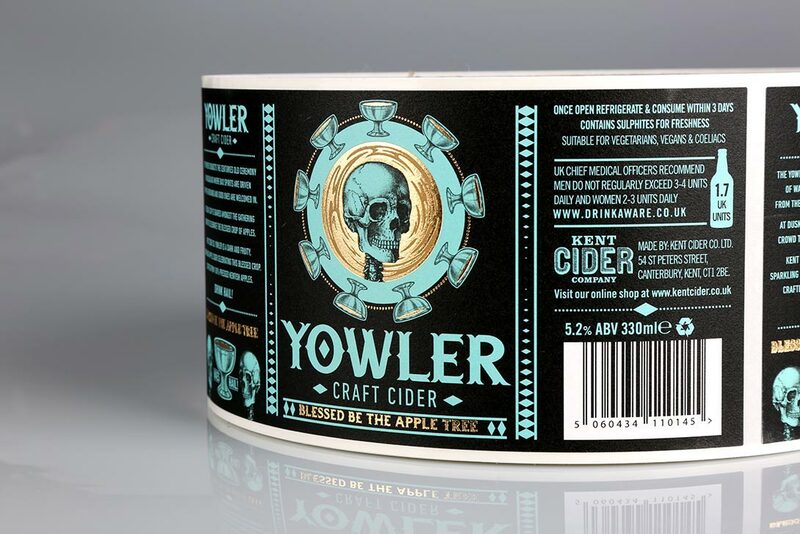 For example, if you are looking for a label that measures 100mm in diameter, you should provide artwork that is 105mm in diameter, allowing for the print bleed. For the same reasoning, no information or important design elements should be within 2mm of the edge of your label artwork. Set up Colours using CMYK – The screen you are using to read this webpage is using RGB (Red, green and blue). Any print materials, whether they be magazines, flyers or printed labels on rolls use the CMYK (Cyan, Magenta, Yellow, and Key, Black) colour space. Ensure that your label artwork is set up in CMYK otherwise the colours could be very different! 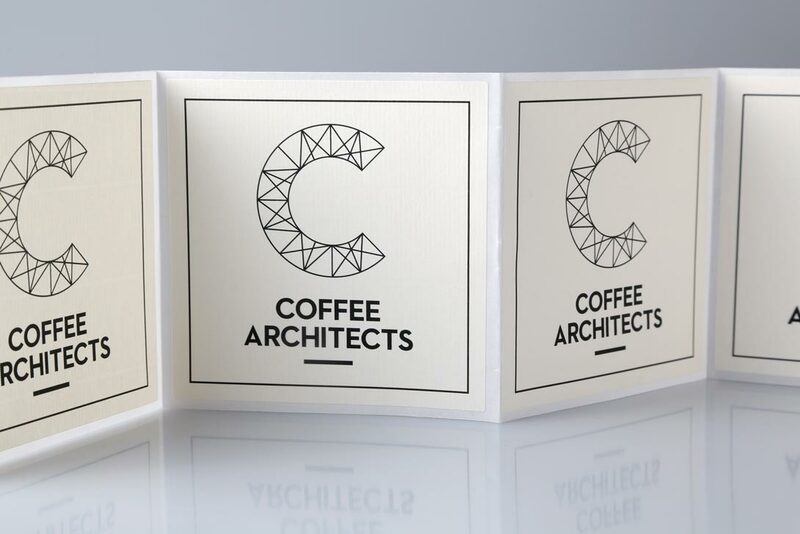 Invest in a Professional Designer – As an online, product label printing company we see hundreds of designs of custom product labels each each an every day. 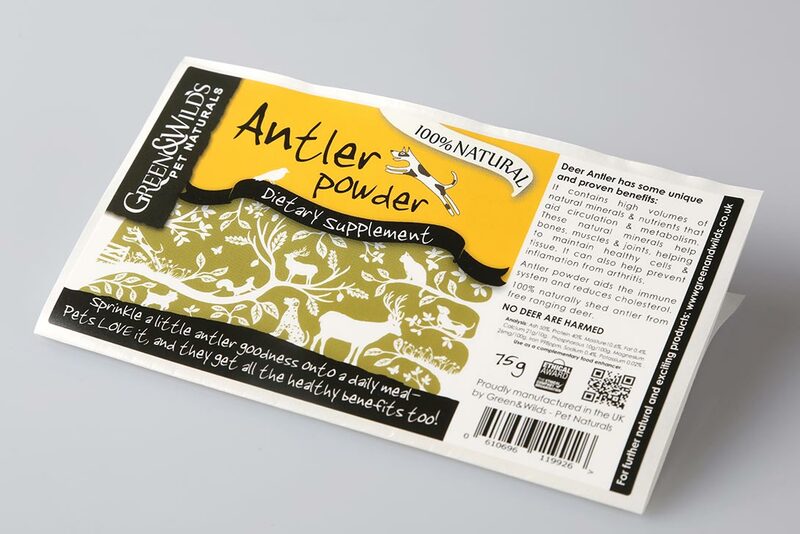 It’s safe to say that the labels that we print again and again are the professionally designed product labels; the products that they have been applied to aren’t just selling, they’re selling well! We can appreciate that professional design is an additional cost, however, from experience we see it as an investment that repays itself tenfold over time. At this stage we do not offer any design services, we see it best that the creative people out there look after the label design and we’ll look after the production side of things. Read More about artwork requirements here. ** For the record, there is nothing cooler to a label manufacturer than receiving print ready artwork. 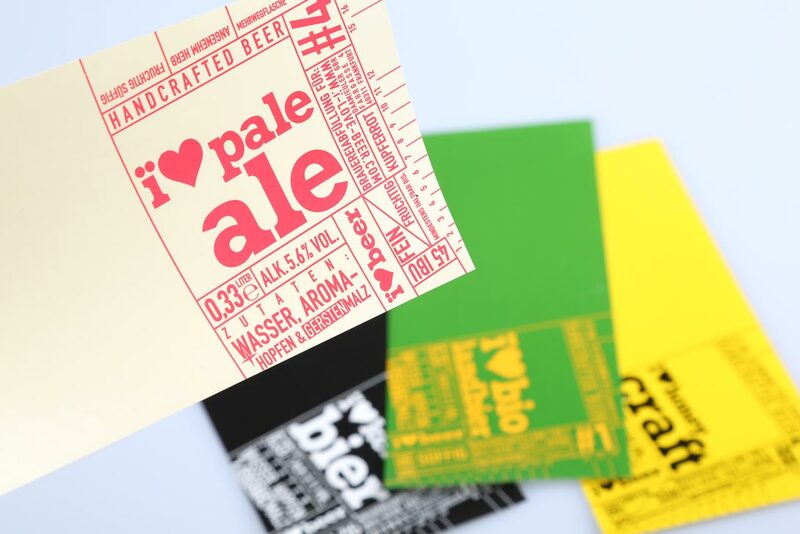 It makes it easier to discuss, advise on and ultimately produce awesome packaging labels. 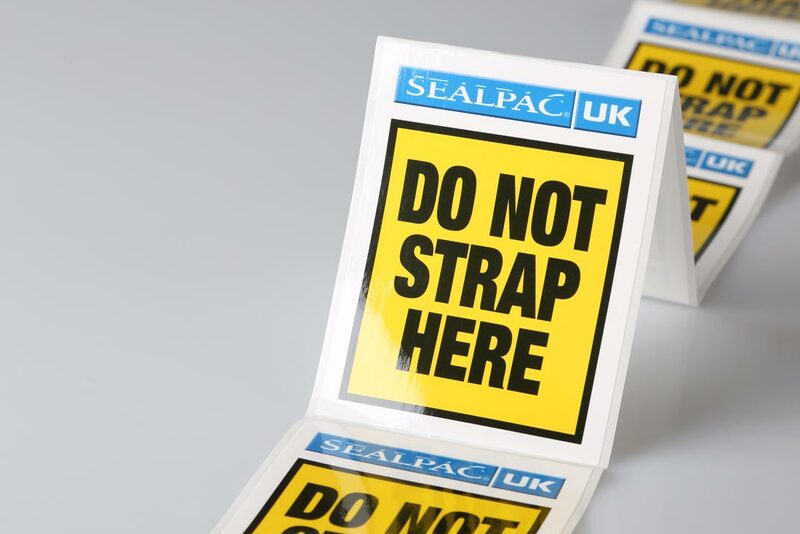 As well as the product label printing side of things, it’s also important to understand how your printed labels will be used once they have been delivered. Will the roll labels be used in a label application machine? If so then it is important that you have explored winding directions and roll core-sizes; we’re pretty sure that you’ll want the labels to fit in tour machine. Read more about roll labels and configurations here.Another note on machine-use and bottling lines in particular. Do you know if your bottler is to apply your bottle labels while the bottles are being filled or still wet? Are the bottles to be then washed down again? 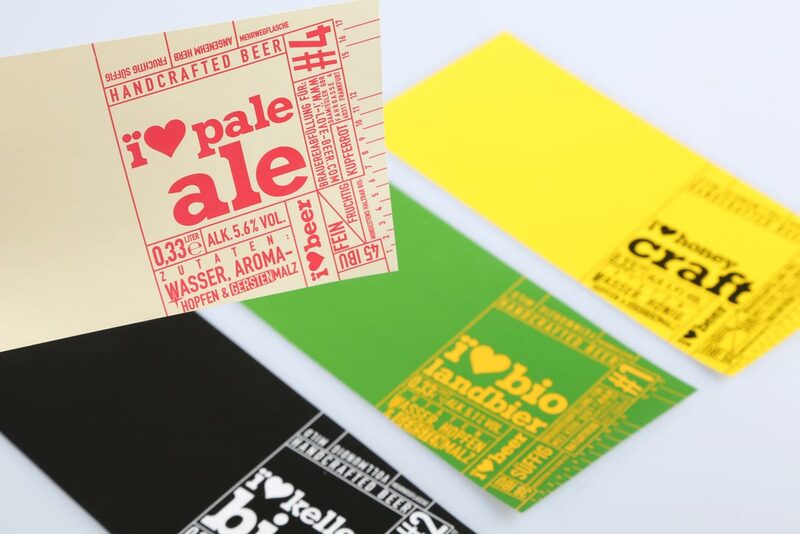 This is important to know where you are looking to use paper-based materials for your custom printed product labels. Paper labels like to absorb water. Condensation in’t normally too much of a problem where a UV varnish has been applied. This being said, some bottling lines use far more water in some filling processes – in this case we would always recommend using polymeric based material such as polypropylene as it will not absorb any water, no matter how wet the environment. If the labels are not to be used in a machine then it is well worth thinking about how the labels on rolls will be handled manually by you or your team. Are you looking to overprint your product labels with best before dates or other forms of post production information? Have you considered the print technology you will be using? Industry standard is generally thermal transfer printing and all of our materials and varnishes are compatible. Things to look out for are inkjet printing, direct thermal printing and of course any roll configurations that are required so they will fit correctly in your on-site printer. Digital label printing has revolutionised the world of label printing. 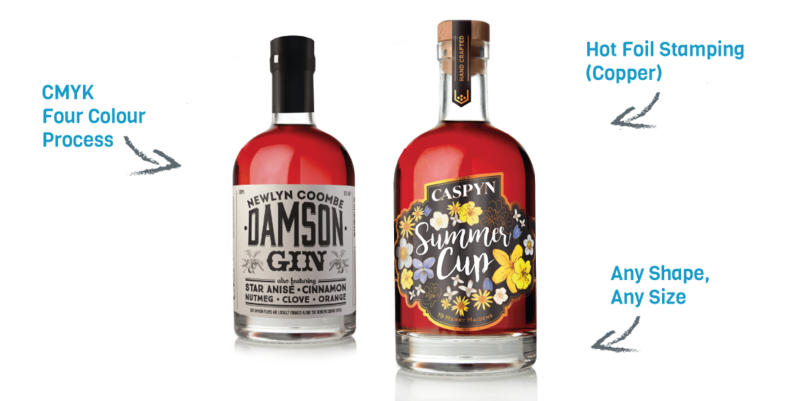 What this essentially means is that so long as your label designs remain the same shape and size across different products, we can print them all as a part of the same run. Doing this of course allows businesses to dramatically reduce the cost per label and keep requirements cost-effective. Read more about digital label printing here. How your labels look and feel can make the difference between sold and not sold, even within the first few seconds. With a snappy, on point design that attracts the eye, your product can get its foot in the door. Once your labels have caught someone’s attention, they need to tell the consumer who or what they’re looking at, quickly and easily. A logo and an overall look that is recognisable and sticks in the mind gives your product a big advantage over others. Regardless of the product itself, most potential customers will subconsciously grade the quality of a product based on the look and feel of the labels. That’s why top-quality print and a suitable choice of material and finish can help yours stand out from the crowd. Take wine labels for example: a textured paper and a gold foil finish can make all the difference to someone’s decision. Whilst the form is crucial, the labels still need to have their function. Informative yet concise, interesting yet simple, eye-catching yet clear; finding the balance can be tricky, but great product labels will be sure to have it.